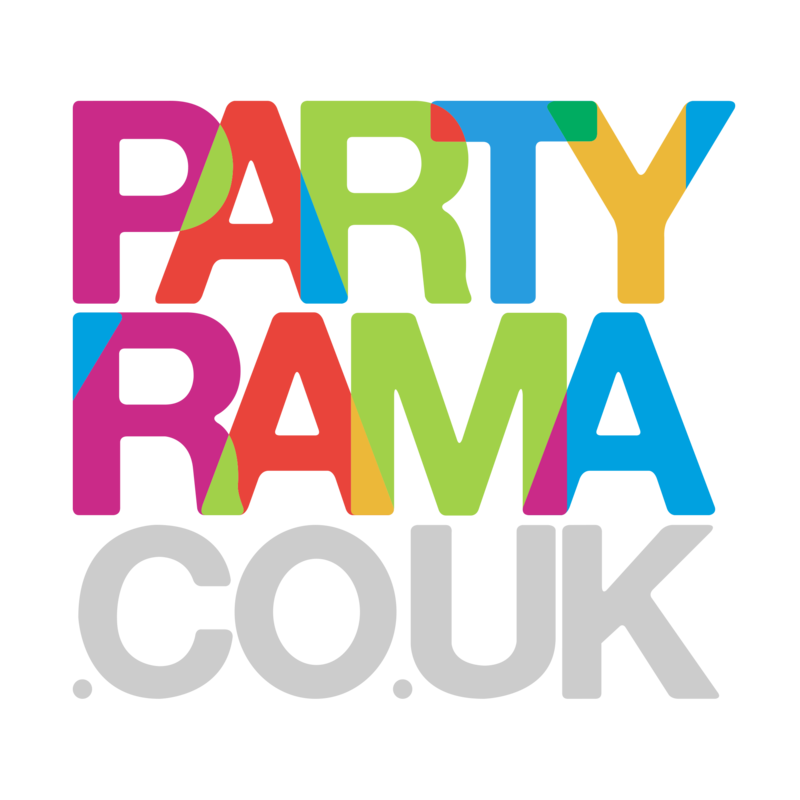 Welcome the beginning of a new year in style with the fabulous array of New Years Eve Party Supplies on offer at Partyrama this year! We have everything you need to see in the new year in dazzling fashion. Choose from fantastic party tableware and decorations to give your home or party venue a wonderful backdrop for the celebrations. We also stock some bright and brilliant new years balloons and accessories in a variety of colours and unique styles that will add that extra special dimension to the evening’s festivities. For a memorable touch, why not try our fantastic scene setter room decorations? Exciting full wall decorations that will transform your room into a jazzy Hollywood style scene, creating the ultimate party backdrop. Act like a true VIP with our cost effective rope barriers and coloured carpets, while our action-packed collection of new years fancy dress costumes and accessories will help you get into full party mode! With an exciting selection of creative party products on offer, the limit is your imagination when planning this wonderful end of year celebration. Our free standard shipping service applies to orders over £50 to mainland UK addresses, and we also have some fantastic next day and weekend delivery options should you need a faster and more convenient delivery time. Have a magical ending to your year with new years eve party supplies from Partyrama. Vibrant New Years party themes, cups, plates, napkins and more for the ultimate end of year spread. Make your venue sparkle with our unique and traditional assortment of party decorations. Create the ultimate party backdrop with stunning full-sized room rolls and accessories. Table confetti, gems, centerpieces and much more to make your tables look incredible. Foil and latex New Years balloons in an array of styles, colours and designs. Give your guests the VIP treatment with our fantastic rope barriers and coloured carpet.